At the end of World War II, the war-time ban on manufacturing non-military vehicles had left the fire service with a well-worn, inadequate fleet. Industry standards and apparatus designs reflected pre-war thinking and technology. Standing on the threshold of a new era in design, production and equipment technology, fire industry manufacturers realized that individual company resources were often not sufficient to improve the standards as well as solve industry-wide concerns. 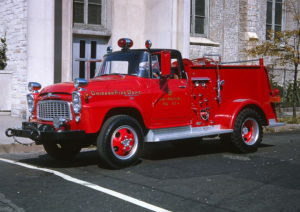 Manufacturers were anxious to produce new equipment utilizing this post-war technology while working collectively to improve safety standards within the fire service. It was their desire to pool these ideas, experiences and efforts that led to the creation of the Fire Truck Manufacturers’ Association — the predecessor of today’s Fire Apparatus Manufacturers’ Association. 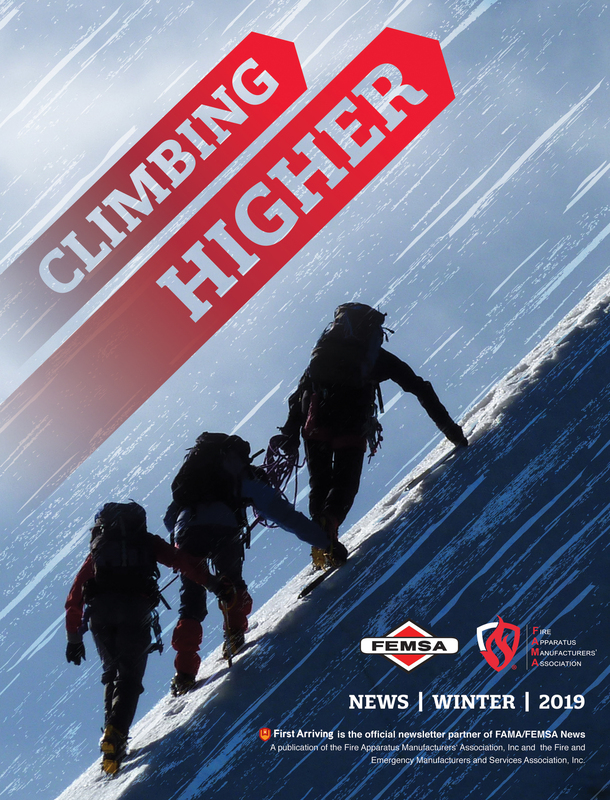 FAMA is a non-profit trade association who’s overall goal is to improve business conditions and to advance and protect the interests of the fire and emergency services industry, through the use of effective open communication. To accomplish this, FAMA members work closely with national and international organizations within the fire industry. 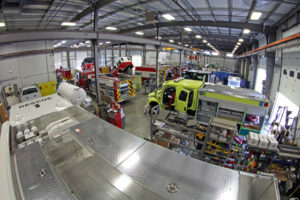 Members assist in the development of fire truck safety and performance standards, programs and objectives for improving fire apparatus and equipment safety, as well as fostering the highest possible industry standards. FAMA also supports realistic and attainable fire safety truck standards in industry-related legislation and regulations. By networking both inside and outside of the industry, FAMA has established an excellent working relationship with many government agencies. Members speak at seminars across the nation and have provided information at congressional and government hearings, to support improved regulations related to fire service and the safety of firefighters. While FAMA does not directly determine any standards, members serve on many committees of the National Fire Protection Association (NFPA), and actively participate in the development of NFPA standards that apply to fire apparatus and equipment safety. 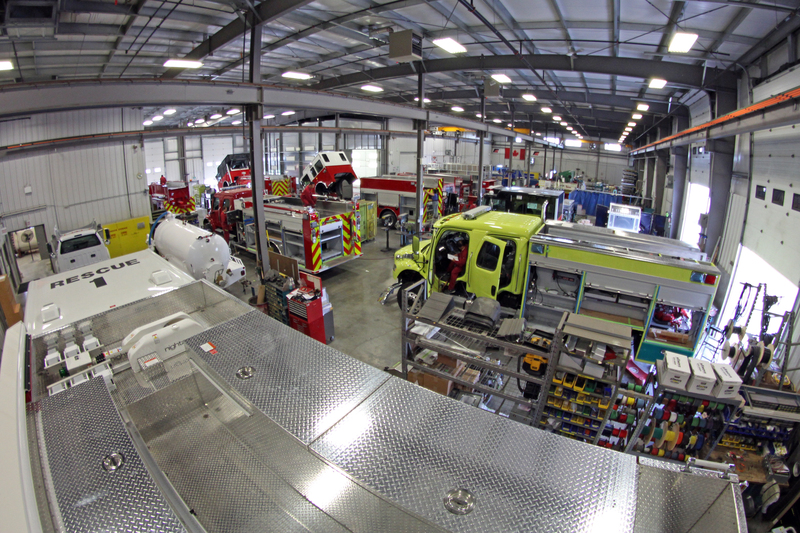 By working with the NFPA, FAMA members assist in the research and development of performance-based minimum standards related to the manufacture of fire apparatus and equipment. Throughout its history, FAMA has supported the research required for the development of fire products, equipment and fire truck safety. 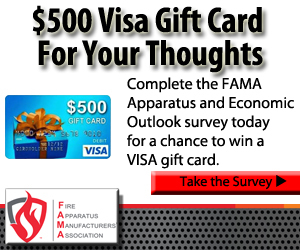 From the small group of manufacturers who established the organization in 1946, FAMA has grown to include hundreds of representatives from over 125 member companies throughout North America. Members meet as a group twice a year to promote the advancement of technology and safety in firefighting equipment. FAMA is unique in that members honestly share information and are willing to openly discuss common issues to determine what can be accomplished, collectively, that best meet the needs of the fire service. This type of communication has allowed manufacturers and end users alike to enjoy the benefits of highly improved, more efficient, and safer equipment. 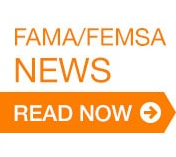 FAMA’s Technical Committee, formed in 1952, also meets twice a year. Members choose a subcommittee of interest that work with numerous industry experts in recommending safe, practical solutions that assist the NFPA in the formation of minimum performance standards. Input from industry users is crucial to the continuing improvement of fire equipment. At regular roundtable discussions, FAMA members and forward-thinking fire chiefs share concerns and offer ideas about current equipment – how it is being used as well as what manufacturers could do to meet future needs of the fire and emergency response services. Together we build safe fire and rescue apparatus that save lives.